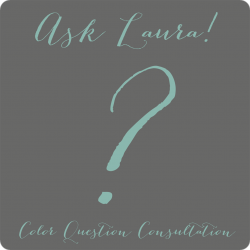 Are you struggling with making selections and color choices for the main living area in your home? Your choice of colors, furniture, rugs, drapery and accessories can be overwhelming to choose and coordinate. My eDesign package for living room or family in your home take the guesswork out of making the right selections. Contact me to get started on a Living Room eDesign today!